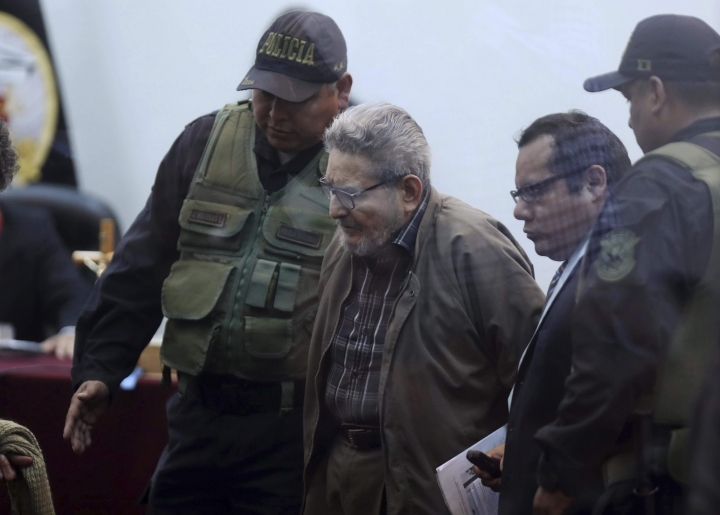 A Peruvian court has convicted imprisoned Shining Path leader Abimael Guzman to a second life sentence for a 1992 car bombing in the capital that killed 25 people and injured 155. 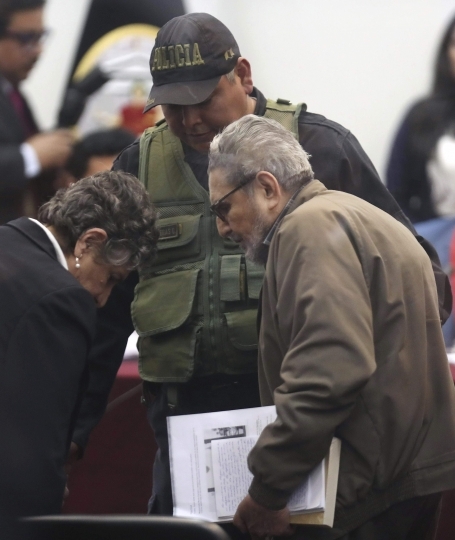 LIMA, Peru — A Peruvian court has convicted imprisoned Shining Path leader Abimael Guzman and given him a second life sentence for a 1992 car bombing in the capital that killed 25 people and injured 155. 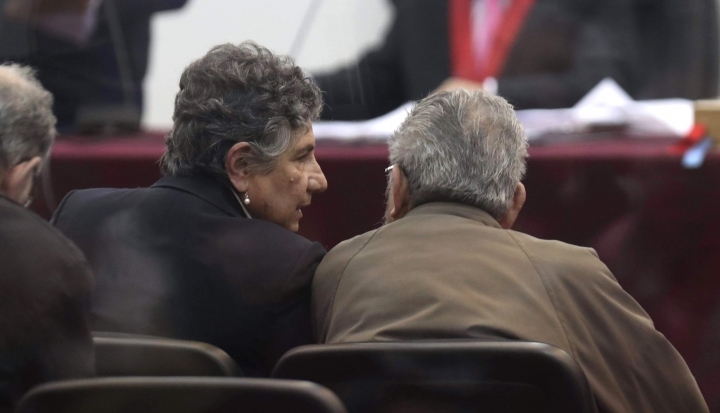 The 83-year-old Guzman is already serving a life sentence for a 1983 massacre in an Andean village. 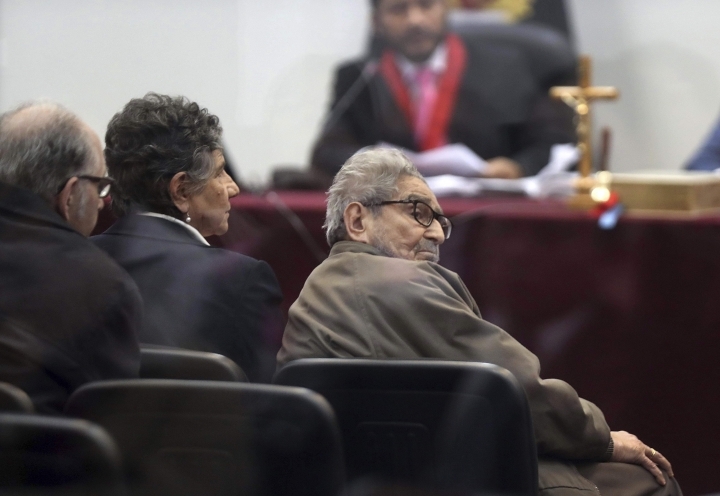 The Maoist-inspired group began its fight against Peru's government in 1980 but was badly weakened by the 1992 capture of Guzman and many of its other leaders. In their ruling Tuesday, judges sided with prosecutors' claims that Guzman masterminded the deadly car bombing in a middle-class Lima neighborhood.